Fans attending New York Comic Con got to see some new season two footage from the Netflix smash hit, 'Daredevil.' It's not a lot, about 30-seconds actually, but it should get everyone excited about its return. 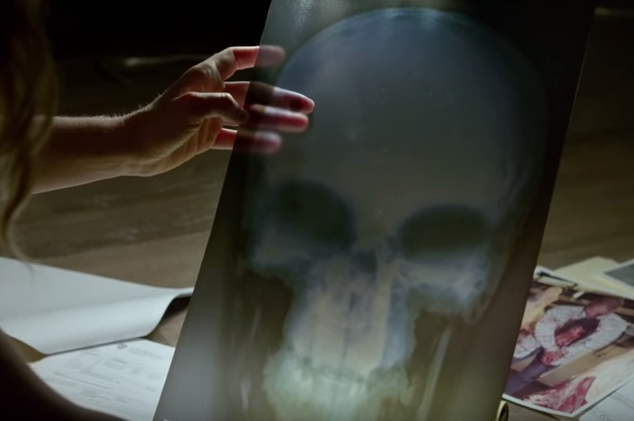 There's a glimpse of Elektra (Elodie Yung) and the back of Punisher's (Jon Bernthal) head. The first minute and a half is a montage of footage from the first season. The second season of "Daredevil" arrives on Netflix in 2016.